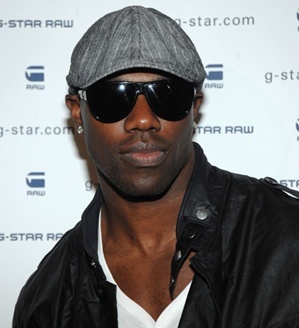 Former NFL Star Terrell Owens has recently claimed that he has no income but has also made statements that he is paid by private companies to tweet advertisements on their behalf. This raises the question of what custodial parent can do in a child support proceeding when a non-custodial parent claims or offers evidence of an inability to pay support or a greatly reduced income. These can be proven either by direct evidence (such as Owens’ statements that he is paid to tweet) or by circumstantial evidence (such as proving that the person’s lifestyle greatly exceeds his or her income). It can be exceedingly difficult to prove these claims and it is always advisable to contact an attorney to ensure your interests are protected. Lastly, it is being reported that Owens again failed to make his child support payment to Melanie Paige Smith. The Atlanta Journal-Constitution is reporting that the payment scheduled for December 1 was not made. This is in addition to another recent story that claims Owens failed to make support payments to two other women with whom he has fathered children. According to this story, Owens is in arrears to Samelia Miller and Kimberly Floyd and, as a result, the women have filed a motion to hold Owens in contempt in Los Angeles County.